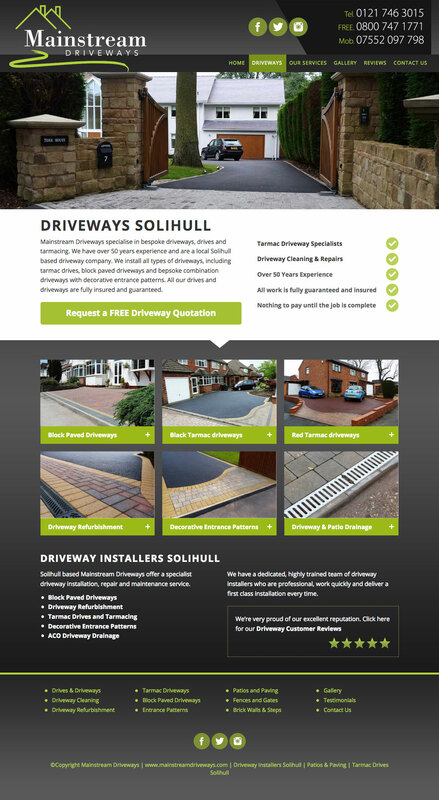 A new website for Solihull based driveway installers Mainstream Driveways. 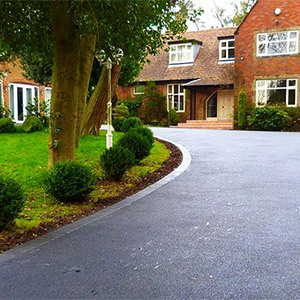 They have over 50 years experience in the driveway and paving industry which includes new installations, repairs and driveway maintenance. 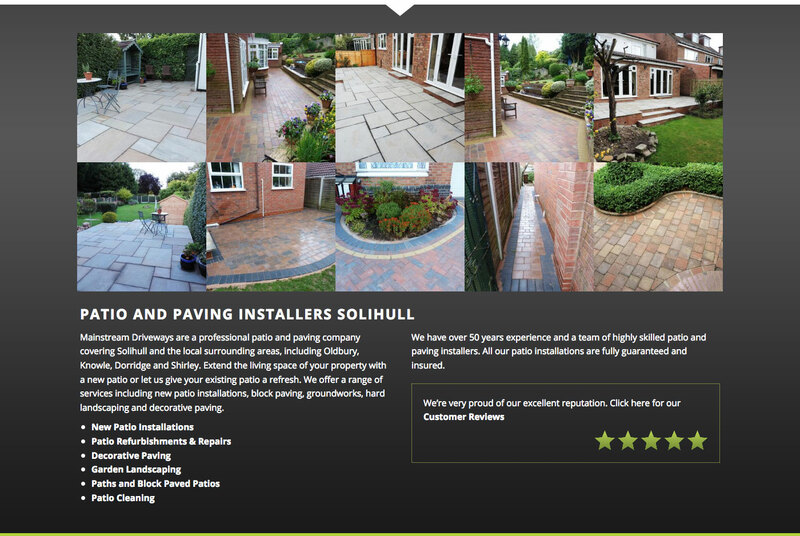 Mainstream were introduced to Pedleyonline following a recommendation from one of our existing customers. 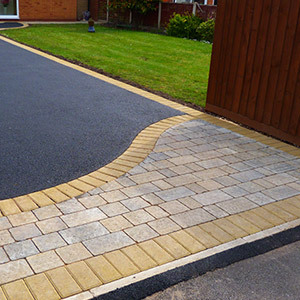 Mainstream Driveways met with us to discuss their requirements and objectives for the website. At this meeting we identified the key services on offer, the regional areas they covered, brand and company image and identified the key website objectives. 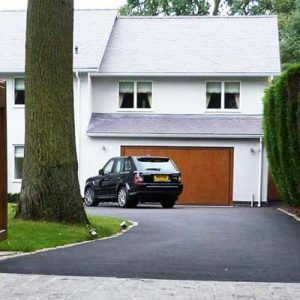 This was to generate new enquiries however it was predominantly to provide an online example of the high quality installations achieved by Mainstream along with their customer feedback – both key to converting an enquiry to a sale! 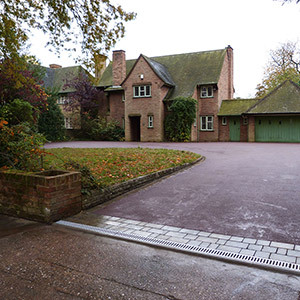 Mainstream Driveways provided many examples of their varied portfolio of work including block paving and driveways, brick walls and steps, patios, paving, fences and gates and they were able to give us lots of photographs to include across the site and in a series of categorised image galleries. We discussed use of their existing company logo and the integration of social media as a further way of promoting their work and raising their profile. Following our discussion a short website proposal was put together outlining the scope of the website, the estimated price and the timescales. Early stages of the project included work on the company logo and selecting colour themes, backgrounds and styles to complement it. The website is built in WordPress on a responsive / mobile friendly framework. Dynamic content on the homepage with multiple navigation options, a clear call to action, contact information and social media are available on each and every page in the website header and footer. The website is on-message and clearly demonstrates the vast range of associated services available from Mainstream. Each of the services pages has unique and relevant on-page text accompanied by a series of relevant images. 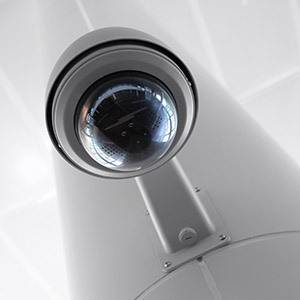 The gallery includes all images and these have been separated into categorised galleries for each of the services. The images are displayed using lightbox functionality which means the image opens to a larger size on screen when selected and you can scroll forwards and backwards through images within the same gallery. Links were established to Mainstream’s existing social media pages and these are being actively used in conjunction with the website to promote the Mainstream business and show examples of their work. Being a responsive design, the website displays according to the type of device being used to view it. It detects that it is being viewed on a mobile phone or tablet and the layout adjusts accordingly to provide the best view and navigation options for that device.